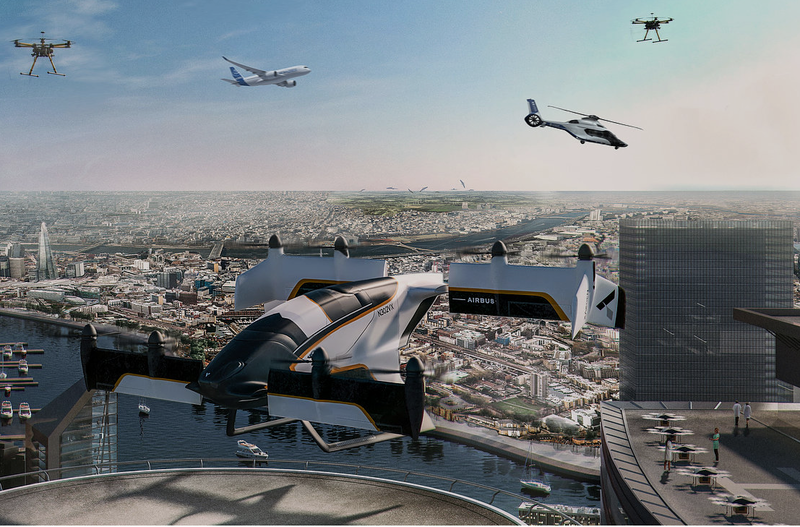 Alongside the Vahana and Pop.Up Next, Airbus is also taking on the endeavor of building the CityAirbus, an unmanned air taxi currently being prototyped in Donauworth, Germany. 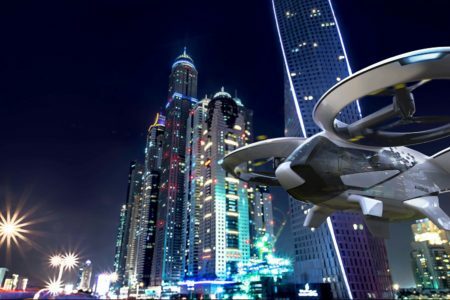 Since 2016, Airbus has been testing components and systems of the CityAirbus in order to validate its design and eventually fly a full-scale model. 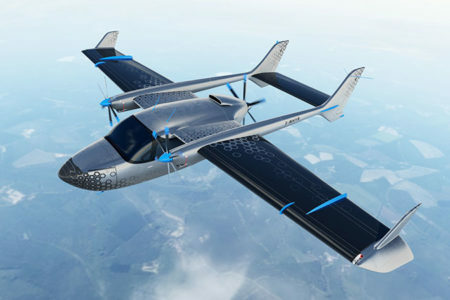 Airbus describes their vehicle as “a multi-passenger, self-piloted electric vertical takeoff and landing (VTOL) demonstrator designed for ubran air mobility with cost efficiency, high-volume production and a low environmental footprint in mind.” The company has taken a slower, more meticulous approach to the manufacturing and sub-scale testing of the vehicle due to its complexity and in hope that the design can be feasible for full-scale production in the near future. 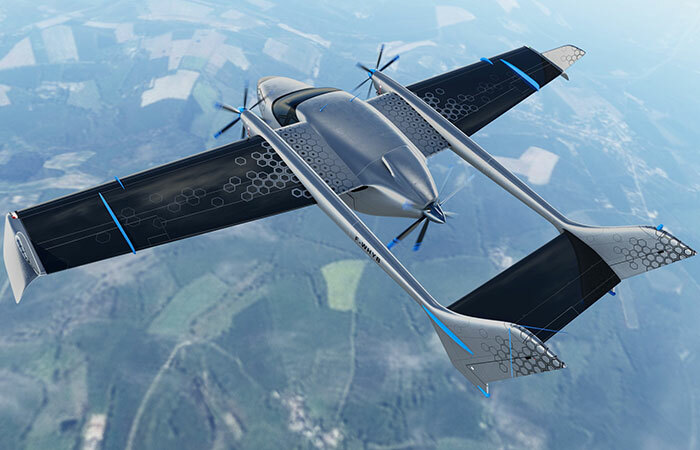 First flight of the prototype CityAirbus vehicle was originally planned for the end of 2018, but has since been postponed to some time in the upcoming weeks. The propulsion system is designed for a max capacity of “four passengers over congested megacities to important destinations such as airports or train stations in a fast, affordable and environmentally friendly way. The innovative four-ducted propeller configuration significantly contributes to safety and low acoustic footprint,” according to Airbus. 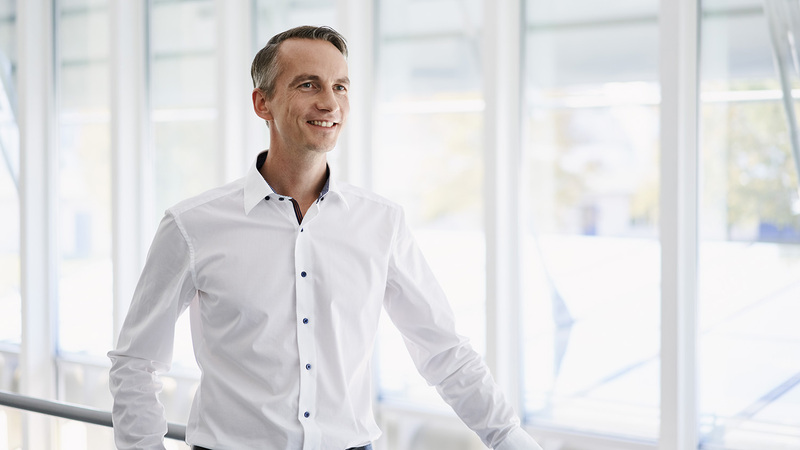 Meanwhile, Airbus is still perfecting its design with trade studies, such as the investigation of switching from wood to composite propellors, in order to be confident in the design as a high-volume production vehicle. For more technical specifications of the CityAirbus, visit the Hangar. 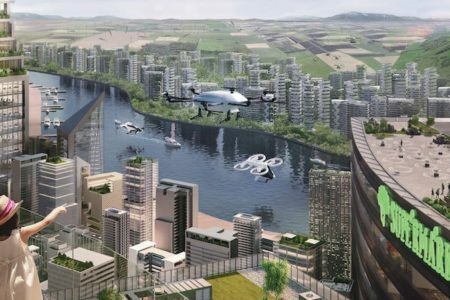 Why its important: Airbus is showing a strong commitment to the urban air mobility industry by investing in a third concept design. 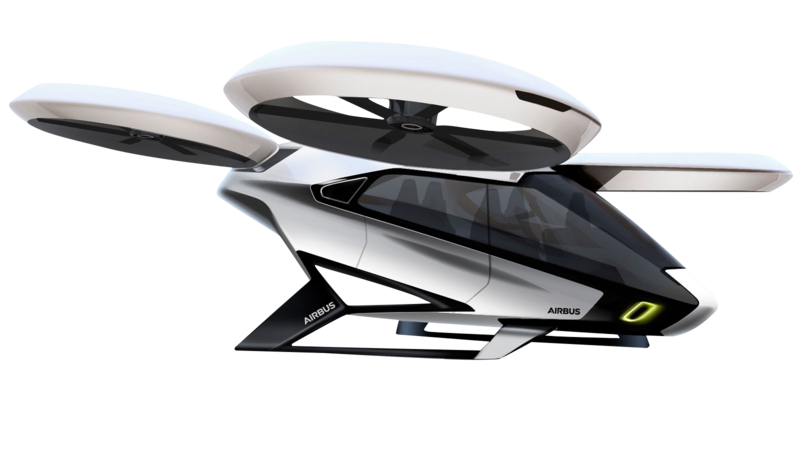 The specifications of the CityAirbus are comparable to the vehicles of other leading companies, possibly demonstrating the convergence on an efficient design that will best fulfill the need this industry is attempting to address. The thorough design and testing process of the CityAirbus will be put to the test in the upcoming few weeks, as it first attempts to depart the ground. 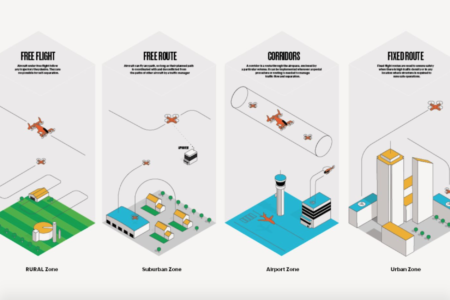 From 200 to 400 ft in the US, the airspace will mostly be for imaging and analytics — think personal drones. 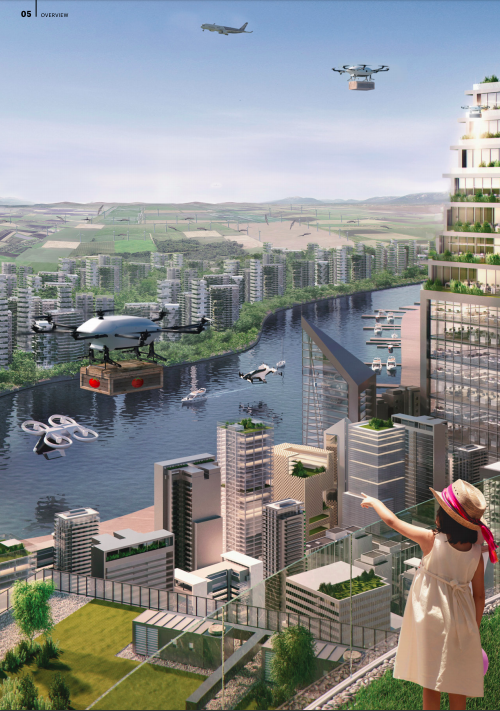 Higher up, 0 to 1000 ft, is the airspace mostly used by delivery platforms, such as the Airbus Aerial and other air taxi services. 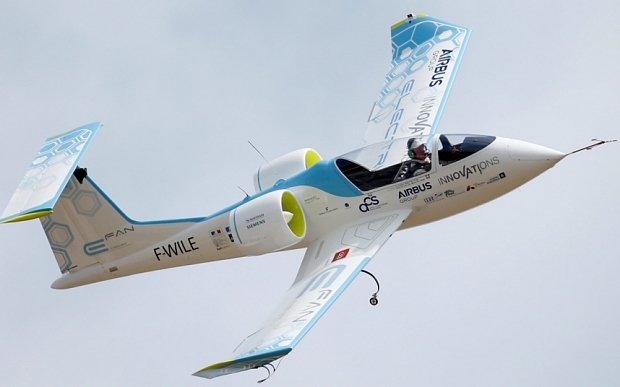 From 200 to 1200 ft is that of light electric aircraft making speedy deliveries. 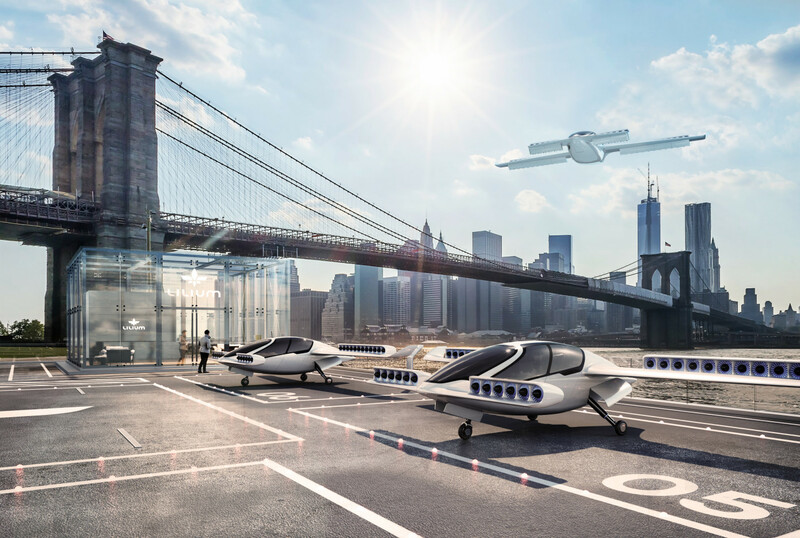 1000 to 3000 ft is for the Uber Elevate, Airbus Voom, and other faster, further electric air mobility services. Within the 500 to 5000 ft arena are Bell helicopters, Sikorski, and Airbus General Aviation (GA) aircraft. 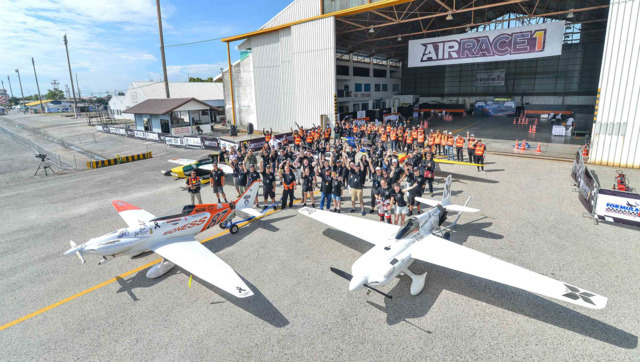 This airspace is really for private, non-commercial flight, whether high-performance business jets, medical transports, gliders, or flight trainers. 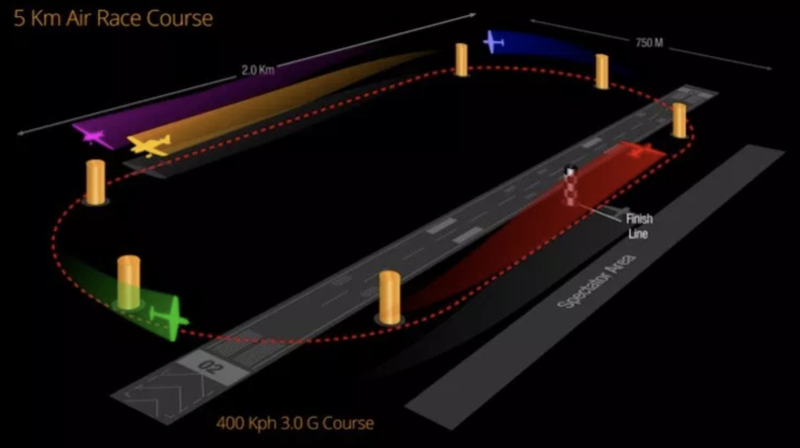 Airbus currently uses NASA’s Unmanned Traffic Management (UTM) for airspace coordination. The European counterpart of NASA’s UTM system is the SESAR Joint Undertaking; endorsed by the European Commissioner for Transport, Violeta Bulc. 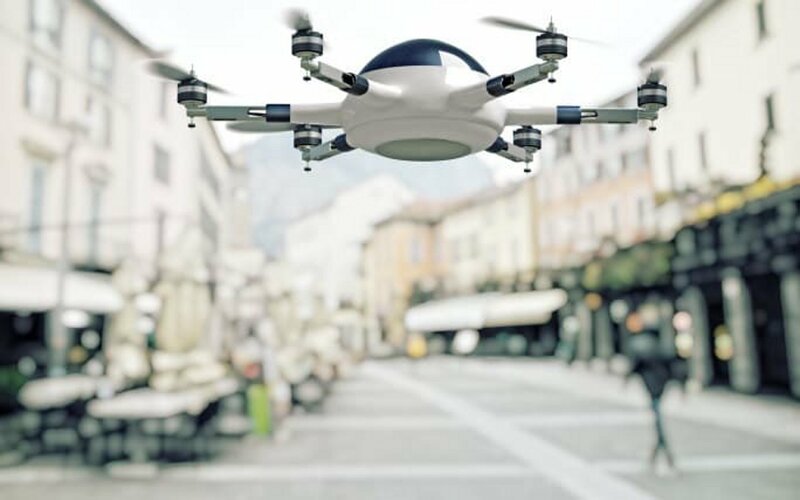 SESAR opens the continental market for drone services and aircraft. 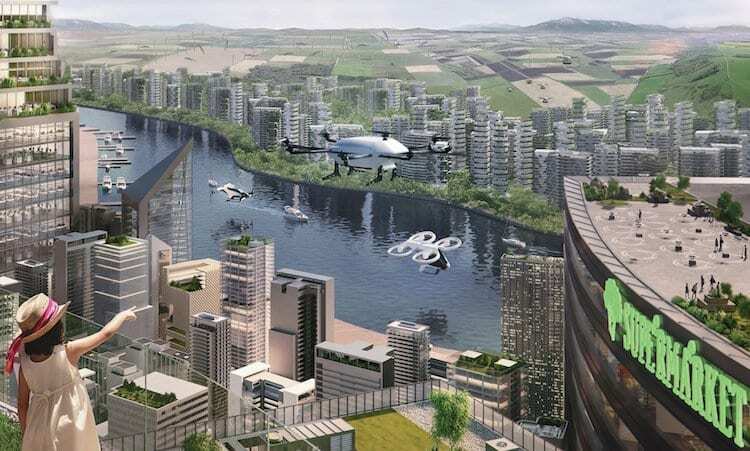 Why it’s important: This airspace management system is not completely revolutionary, nor will it have any effects on a user of eVTOL transportation systems – the beauty of the solution is its apparent non-existence. 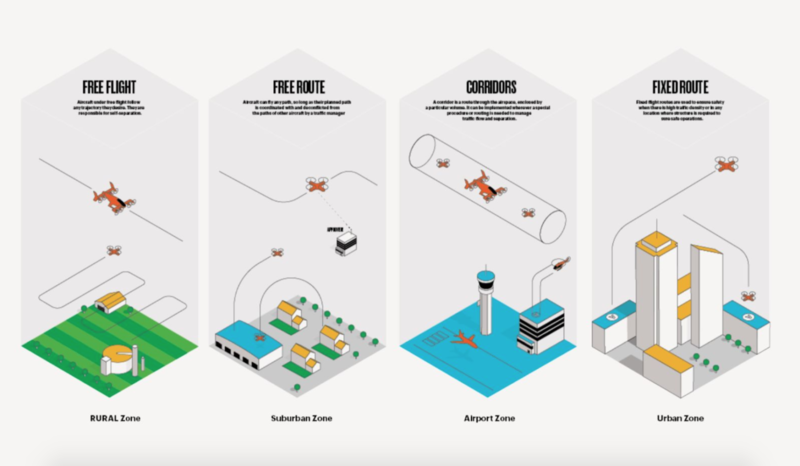 Once implemented fully, UTM systems will allow for users to have an uneventful, traffic incursion free flight every time – and they’ll hardly know that there’s a system working extremely hard to ensure that every flight is as uneventful as the next. 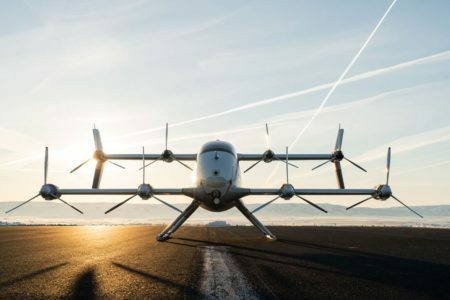 The framework for these systems is being laid by many different companies around the world, and while it might not be as spark-generating as new aircraft concepts, it is as much, if not more, of a necessity for successful eVTOL operations. 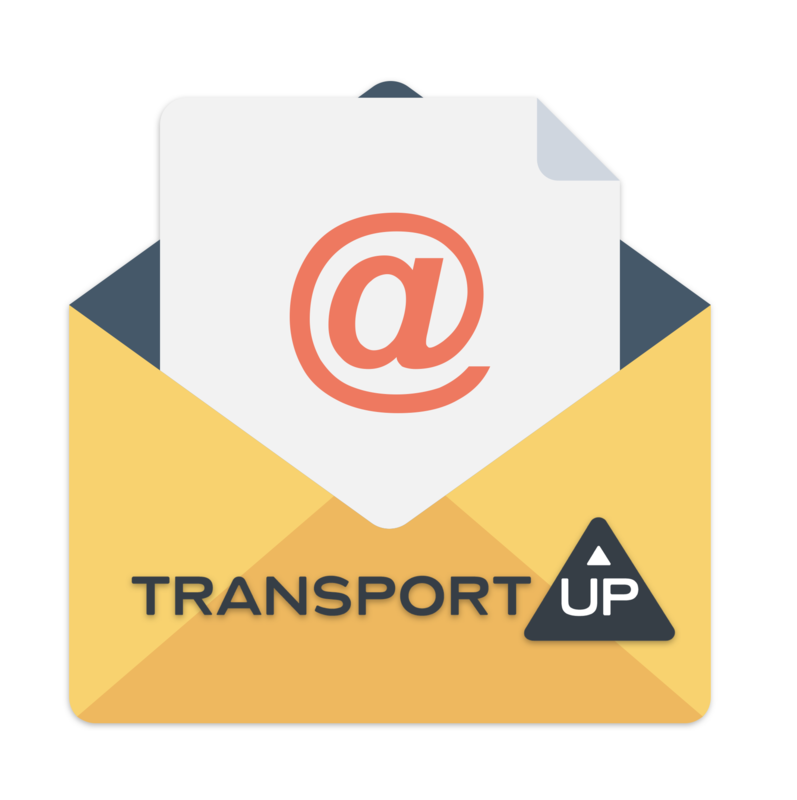 Airbus’ blog on UTM is available here. The Airbus CityAirbus is the long view approach from the commercial aircraft giant to produce a streamlined passenger air taxi for use around congested urban areas. 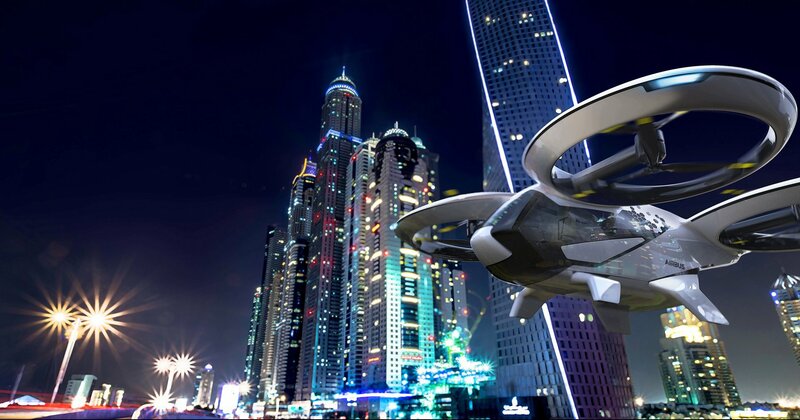 While Airbus is currently producing the A^3 Ventures Vahana, the CityAirbus is in concurrent development. 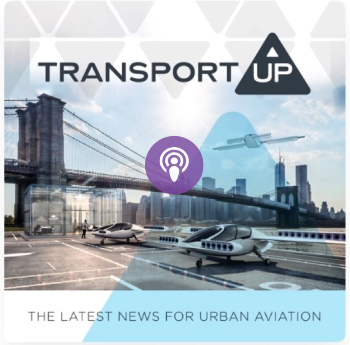 Although Airbus has a considerable amount of resources at its disposable, it seems that at this time it is focusing more heavily on the Airbus A^3 Vahana and the Pop.Up Next in lieu of the CityAirbus. 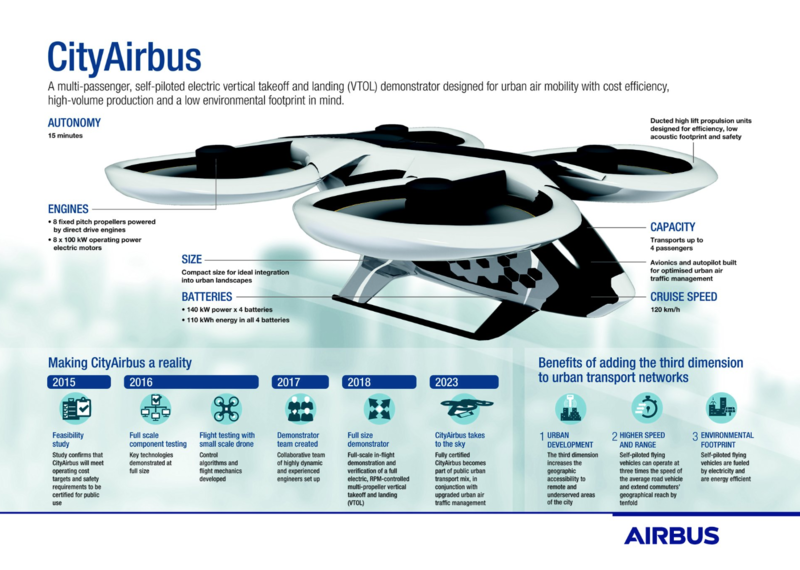 There are no technical details released other than what Airbus has included in the flyer on this page - check back to see if Airbus shifts its focus from Vahana to the CityAirbus. 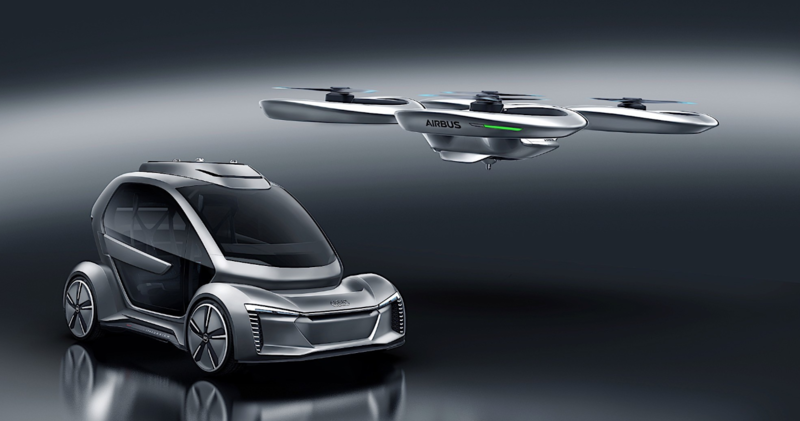 Audi and Airbus took a big step forward yesterday by signing a letter of intent with the government to test their Air Taxi project near the city of Ingolstadt. 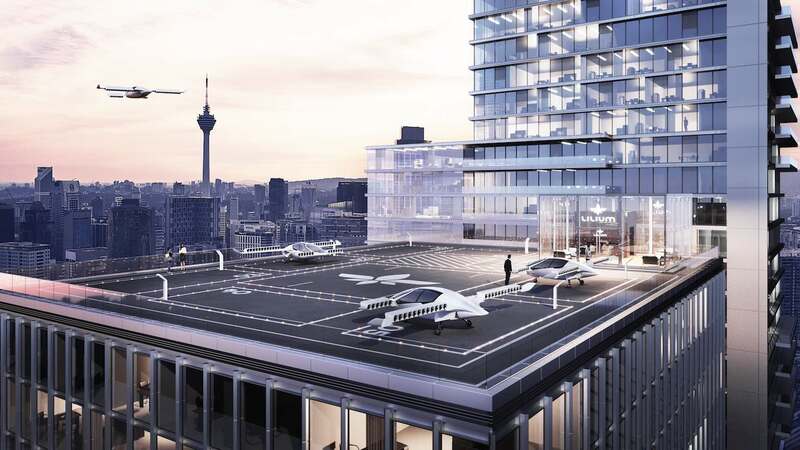 The letter of intent was signed by both companies in addition to the local government, firming up local political support to advance the Air Taxi project that has two industry magnates collaborating to produce a new product. 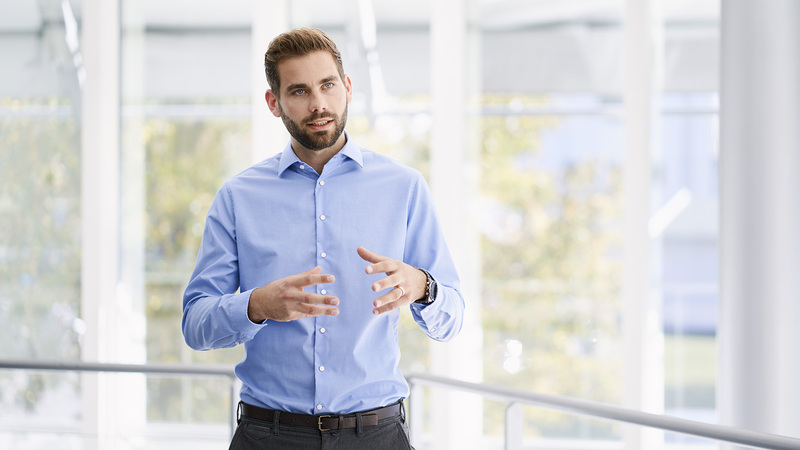 Among benefits for the partnership were boosted technological activity in Germany and the long goal of traffic alleviation country-wide. 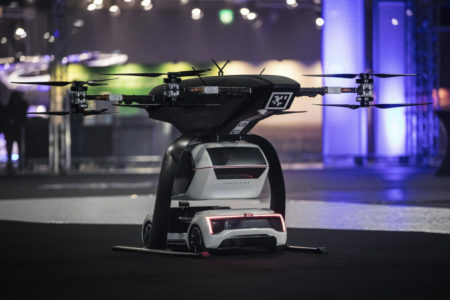 Audi and Airbus’ concept is called the Pop.Up Next, designed by Italian firm Italdesign – and is a modular eVTOL that has a detachable “base” made by Audi that serves as the car portion of the vehicle, driving it around autonomously after the Pop.Up component, manufactured by Airbus, lands on the base. 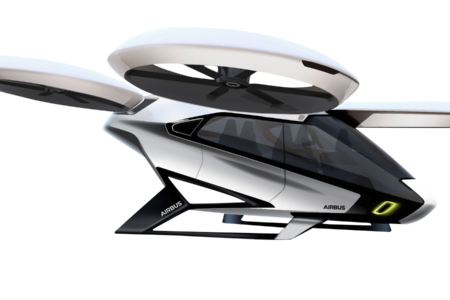 The Pop.Up is a quad-rotor aircraft that Airbus is working on, in addition to their other eVTOL project, the A^3 Ventures Vahana. 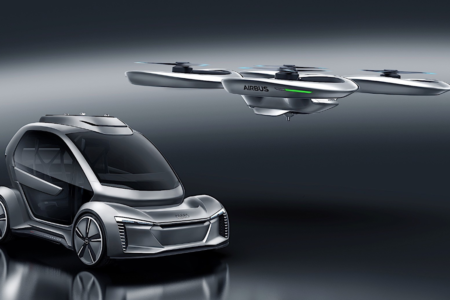 Why it’s important: The Audi and Airbus partnership is further strengthened by the local government of Ingolstadt, and increasingly the tide is turning in favor of positive regulator and government relations with eVTOL manufacturers. 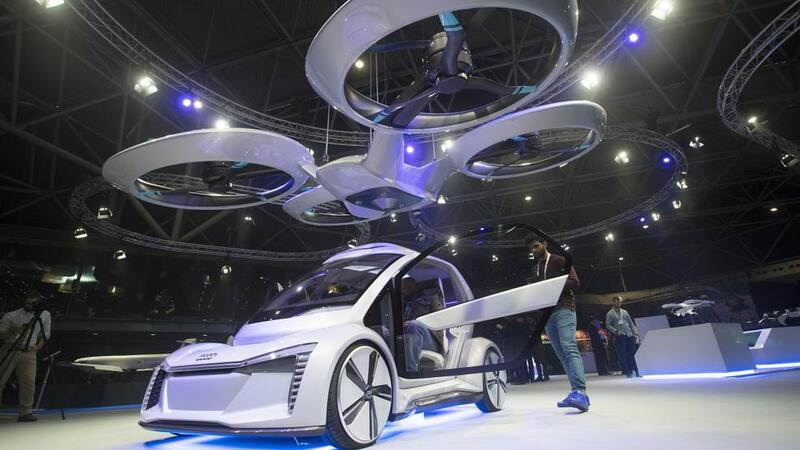 This relationship is critical to the success of the flying car and taxi industry, as no product will ever become commercially viable without some level of support from regulators and political officials. In Germany, that’s happening already. 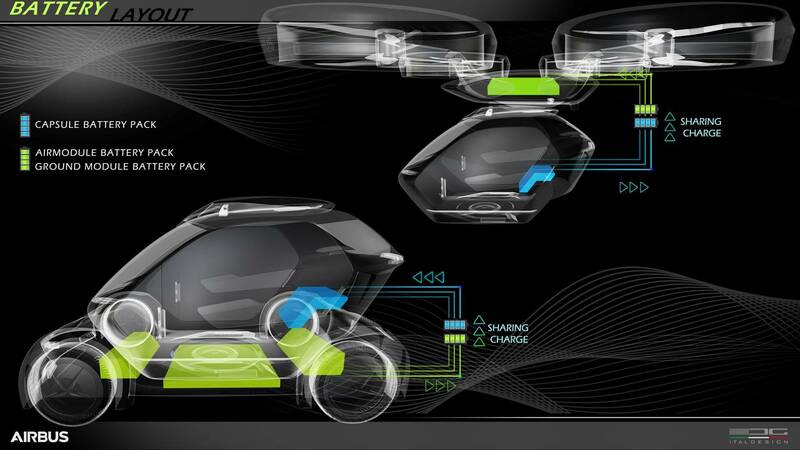 Vahana is a project worked on by the A^3 technological development arm of Airbus, and is located in Santa Clara, CA. Vahana uses variable-angle rotors that provide thrust vertically for takeoff and landing and swivel forward to facilitate accelerated conventional flight. A^3 Airbus Group in Silicon Valley, CA. Vahana's first flight on January 31st, 2018 was a milestone - but we haven't heard much of anything from Airbus since then. 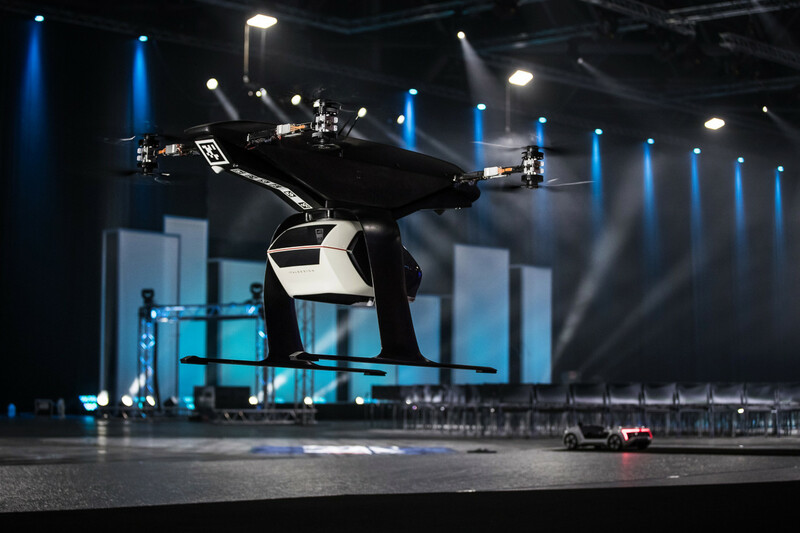 They were absent at the Uber Elevate Summit in Los Angeles in May, and it seems that the project has slowed in some respects, for unknown reasons. 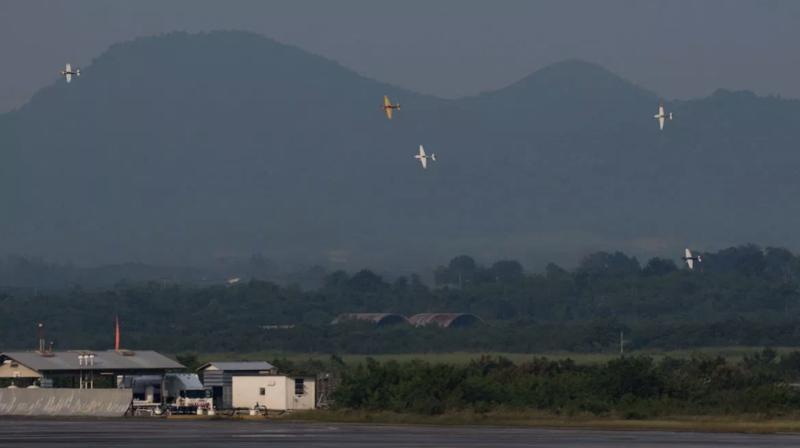 The first flight was successful, as Vahana's team documented the flight test, which consisted of takeoff, hover, and landing. 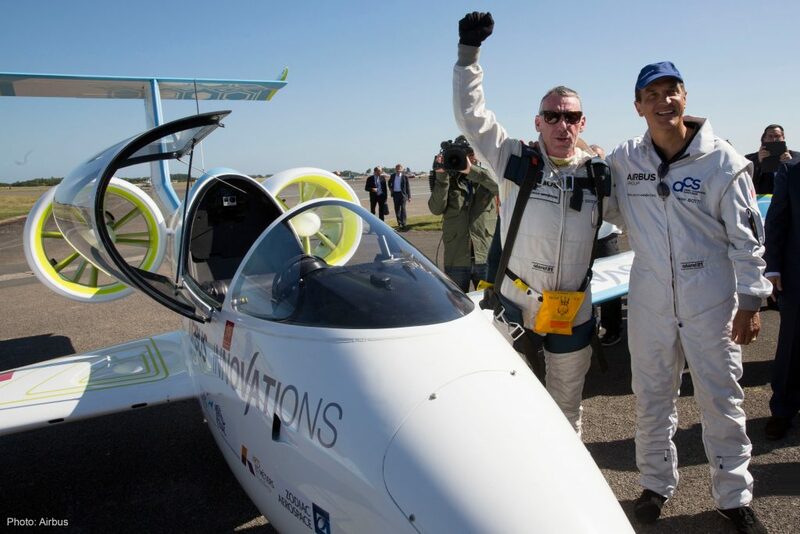 However, the company claims that 9% of its battery was consumed during this flight, which lasted a little over a minute - effectively giving the Vahana 10 minutes of flight time, which would either mandate a very quick cruising speed or a redesign of the energy storage system. 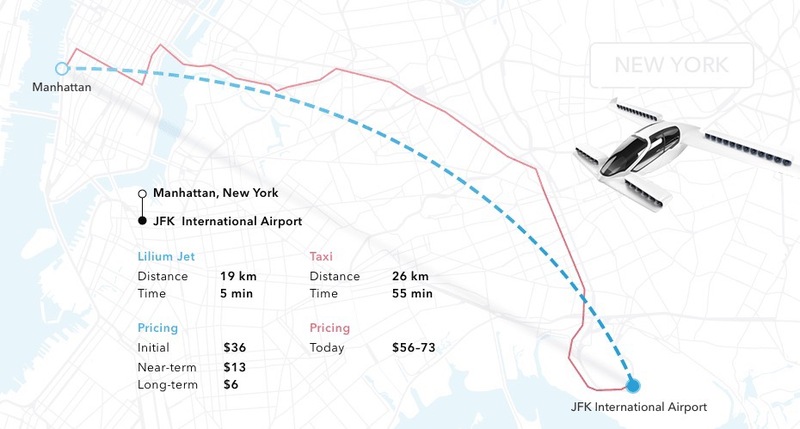 Airbus recently disclosed that it may invest up to $15 million dollars in the helicopter and aircraft chartering service Blade for a reported 10 percent share of equity, according to persons familiar with the transaction. 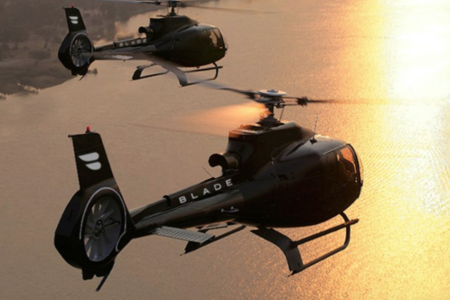 The investment may be an effort to acquire expertise into the helicopter-hailing app that is integral to Blade’s customer experience. 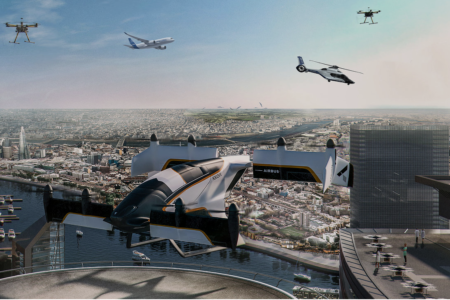 Airbus eventually intends on utilizing a similar booking process for their eVTOL’s, the Vahana and CityAirbus. 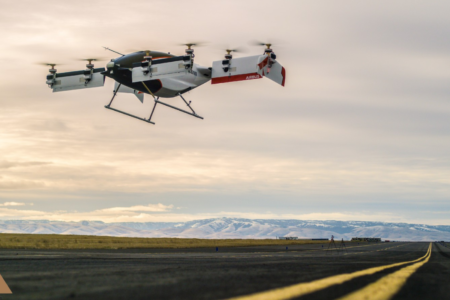 This investment represents an ongoing trend to bridge the gap between current VTOL solutions – helicopters – and the future of eVTOL implementation on a wide scale. Currently, companies like Blade maintain the largest collection of infrastructure to support VTOL operations in urban areas. 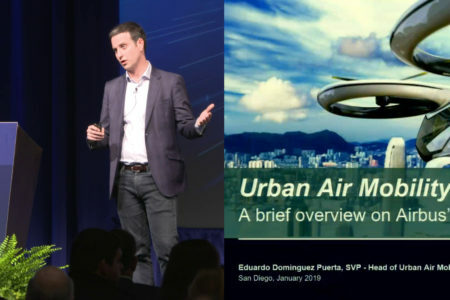 Urban infrastructure is identified as one of the three main challenges supporting Uber’s Elevate initiative, and acquisitions by other large aerospace corporations such as Boeing Co.’s purchase of Aurora Flight Sciences emphasize the competitive trend of being first-to-market with a functional implementation of an eVTOL system in an urban environment. Airbus A^3 Ventures Vahana made its first flight on February 1st at Pendleton UAS. 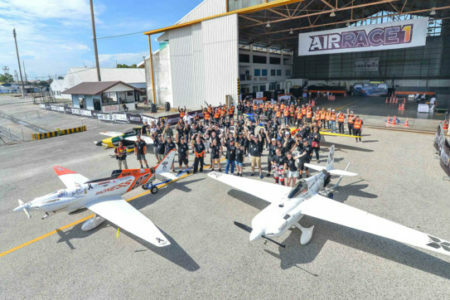 The flight lasted for 53 seconds, and the aircraft reached a height of 16 meters before descending back to the ground safely. 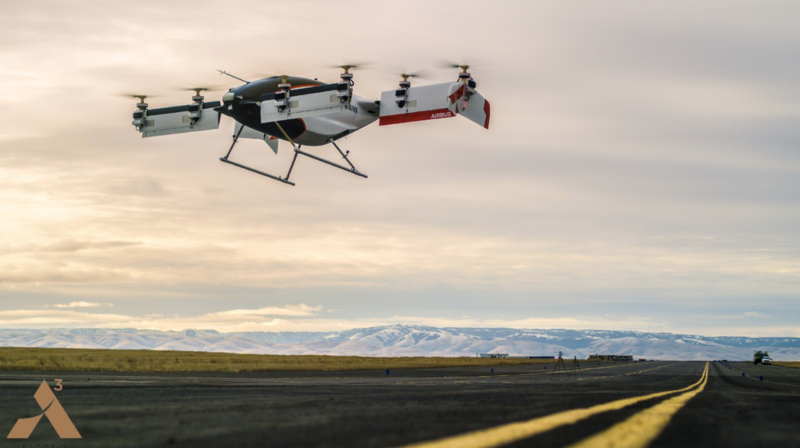 Vahana’s aim is to capture the single passenger eVTOL market in partnership with their new California-based motor supplier, MAGicALL. Video of First Flight is here.